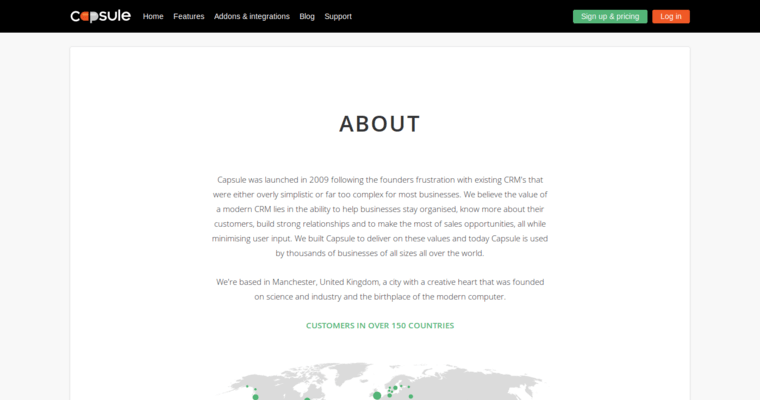 There are few CRM apps that have the same comprehensive utility and advanced features of Capsule CRM. This tool contains functions in a range of many different categories, including contact management, task management, calendar management, sales pipeline management, and much more. You can also customize Capsule CRM with your own fields and metrics, which makes it easy to fit the software to your brand and its specific needs. It even comes with an integrated mobile app so you can access the system on the go from your smart device. 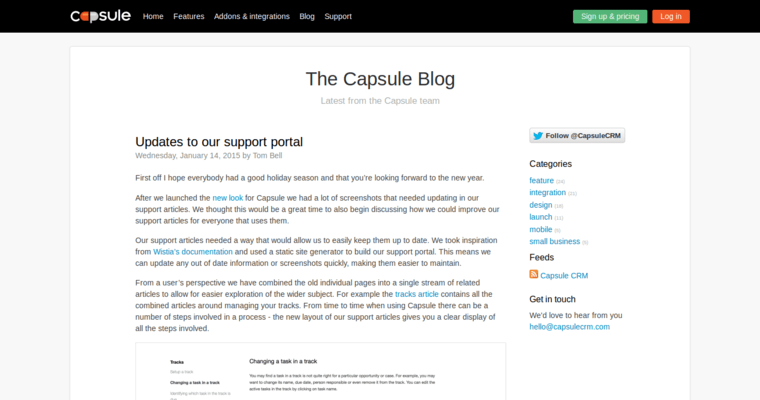 Capsule CRM is available in two service tiers. The first is completely free, but it is only accessible for small brands with two or less users. Anything larger will require the second tier, which is the Professional level. This tier is still quite affordable, and it scales to the number of users you have. 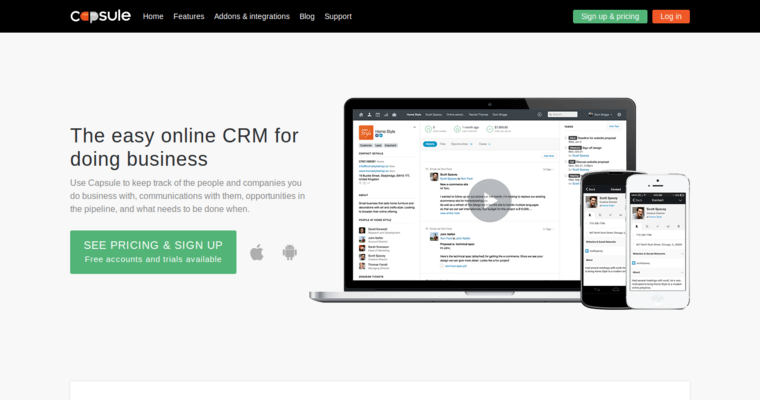 Trust Capsule CRM for efficient customer relationship management.